 Besides the exhibition, our comprehensive conference program is another highlight of transport logistic China. The conference programs are very helpful as a platform to discuss the latest topics. Subscribe now to our free fresh logistics Asia visitor newsletter.